The Federal Government has inaugurated an inter-ministerial committee to probe the recent tremor which was witnessed in some parts of Abuja. 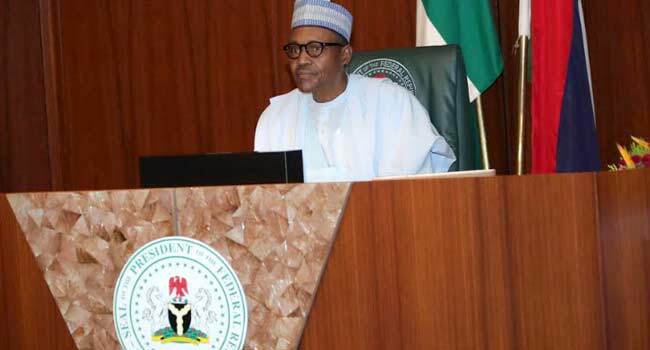 The committee was approved during the weekly Federal Executive Council (FEC) meeting, held at the Presidential Villa on Wednesday. Residents of the Maitama had earlier reported to the FCT Emergency Management Agency about the shakings that were witnessed. The agency in response said the shakings could be as a result of stress in underground rocks and may be due to rock blasting and mining activities in an area. The FEC also approved three bills for passage by the National Assembly. The bills seek to enhance the country’s electoral process and entrench accountability in the conduct of elections. This forms part of the council’s resolution at its meeting presided over by President Muhammadu Buhari. It’s the first meeting of the council since the president’s return from China. On the economy, the council expressed optimism with the over two per cent growth in the non-oil sector. The government expects a three per cent growth in the Agric sector while it promises to work hard to attain crude oil production of over two million barrels per day.